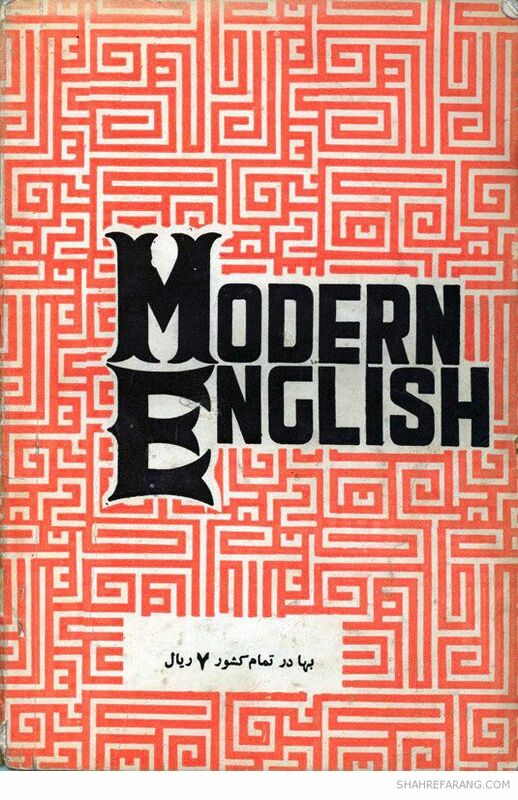 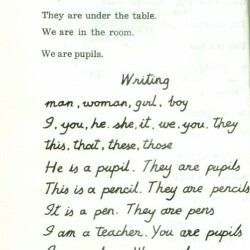 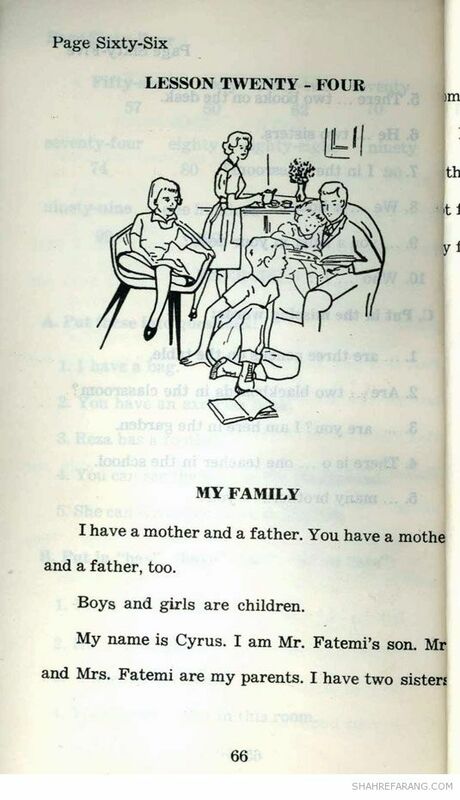 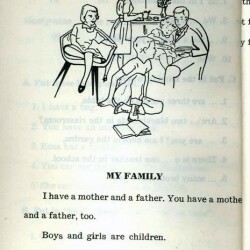 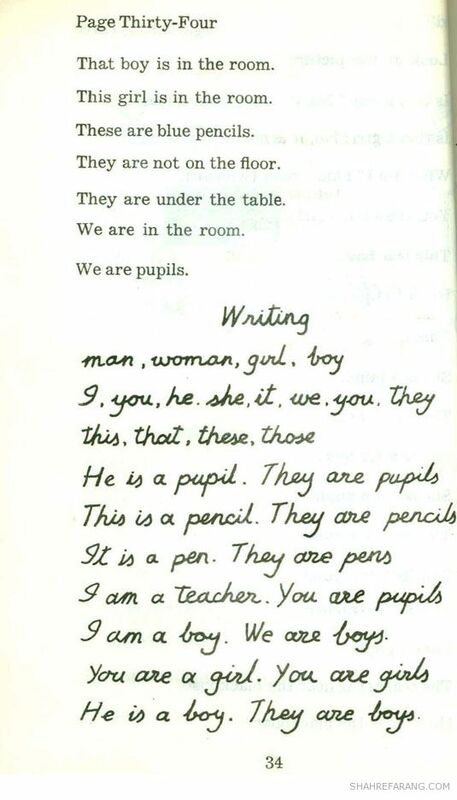 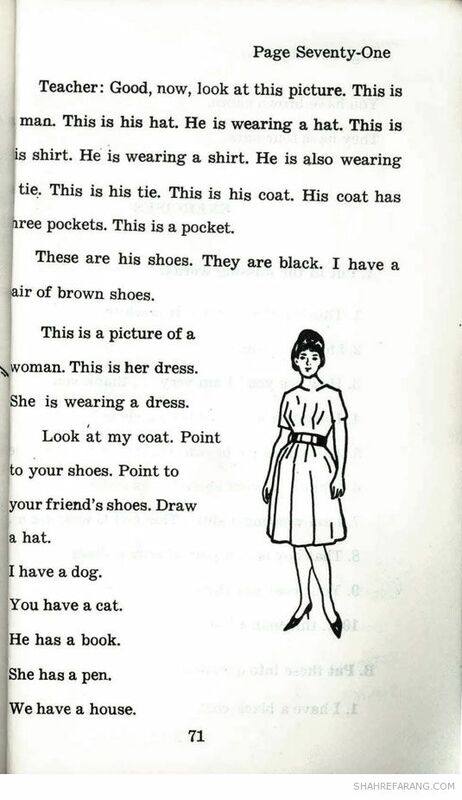 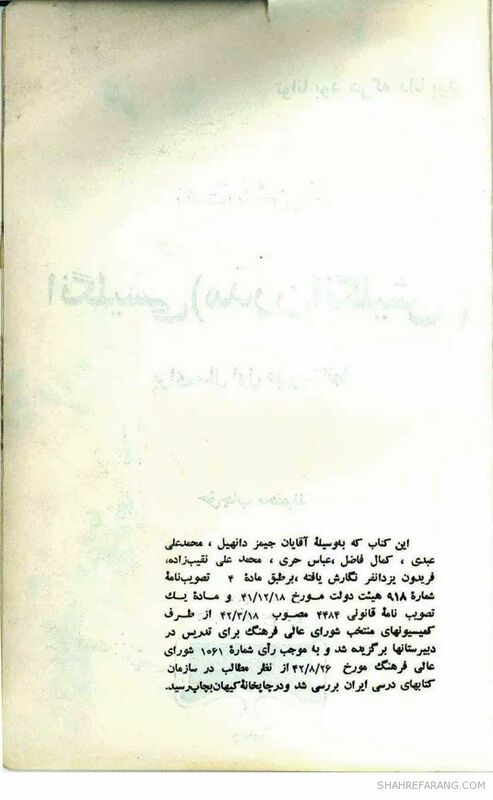 English language textbook for the first year of high school in Iran, 1966. 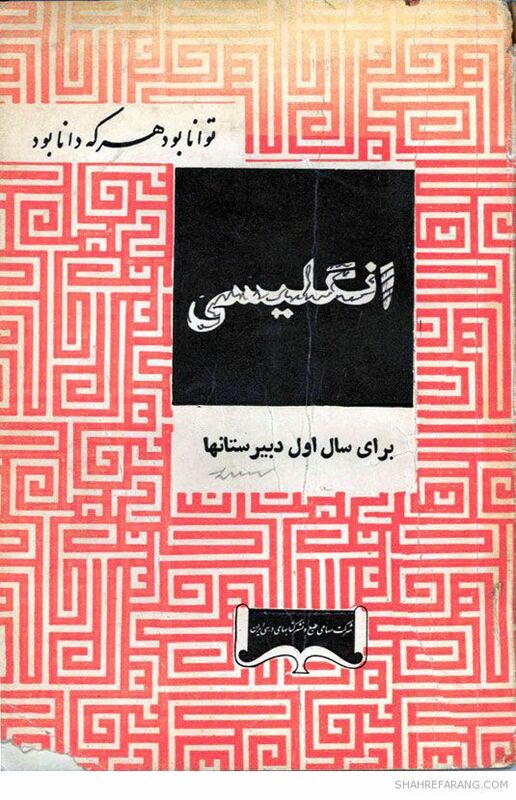 * Images provided by Mehrdad Kashani. 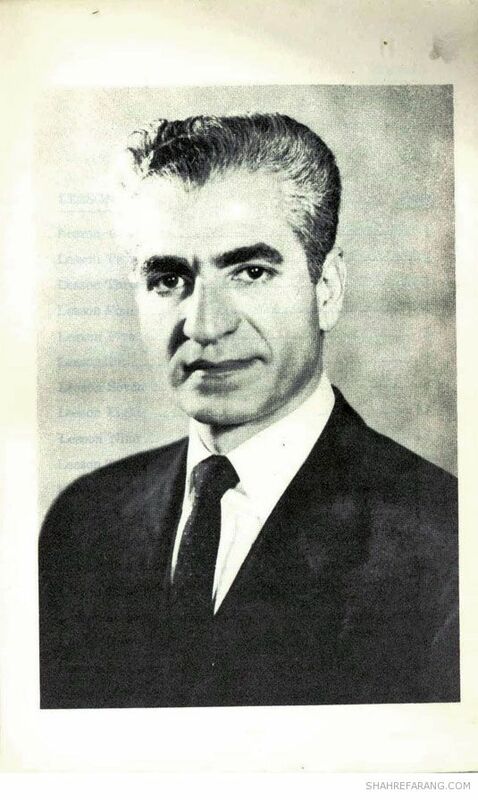 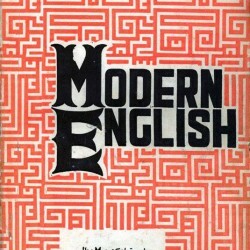 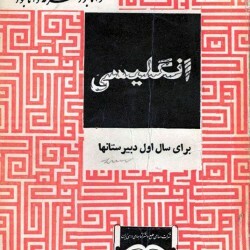 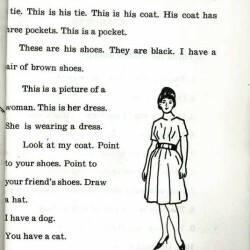 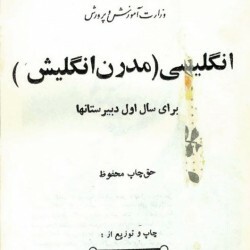 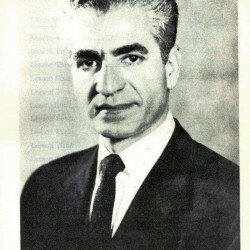 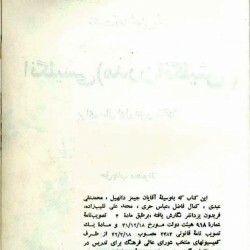 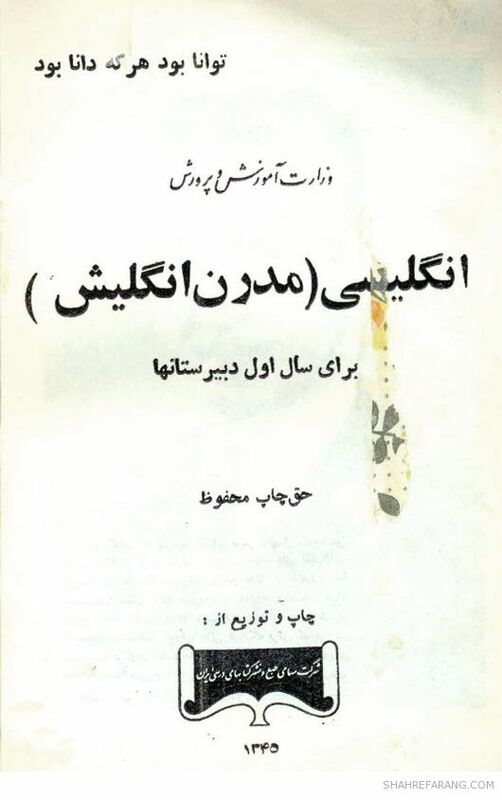 English Textbook for High School (1966), Shah’s Picture.